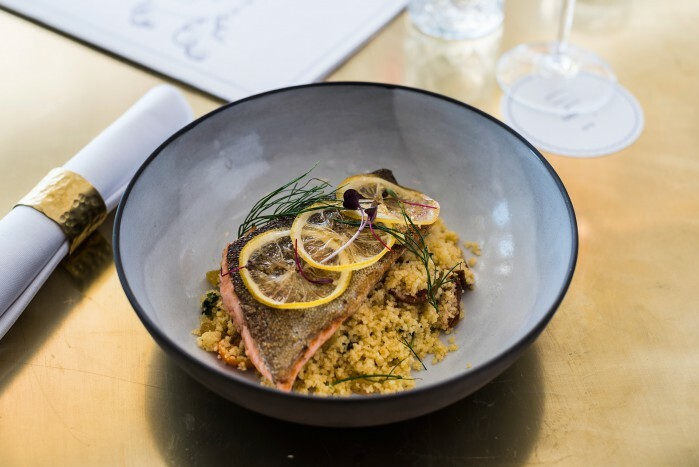 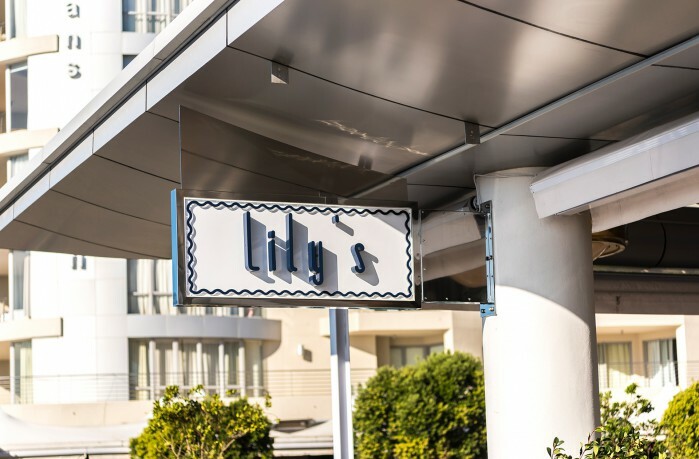 Lily’s is the latest Cape Town restaurant to open in an iconic location in Mouille Point. 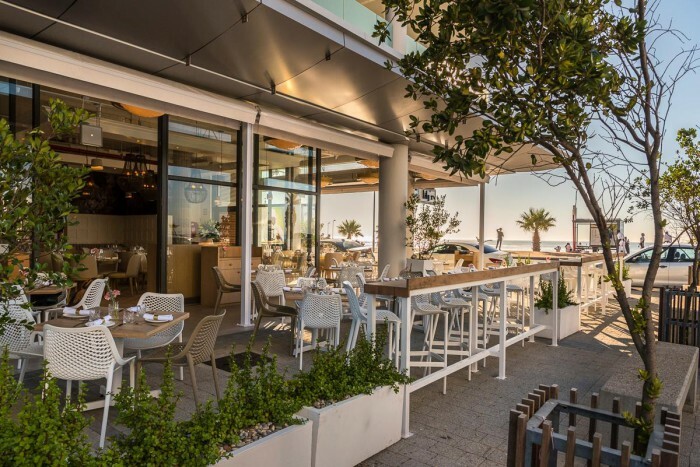 It’s the ideal spot for breakfast, lunch and dinner. 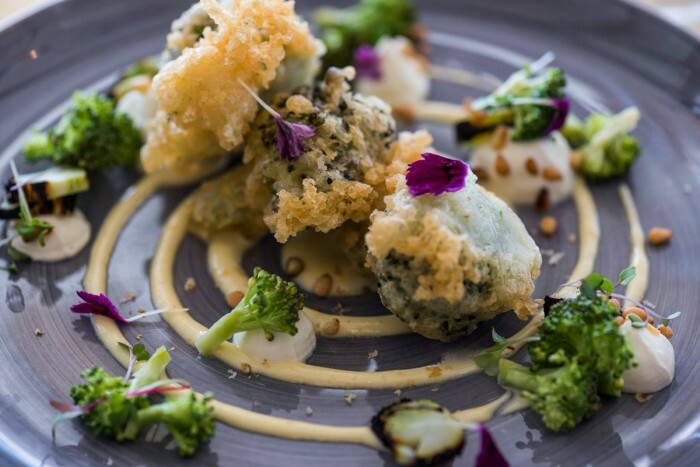 With stunning views, lux interiors and delicious food, it’s the perfect eating experience. 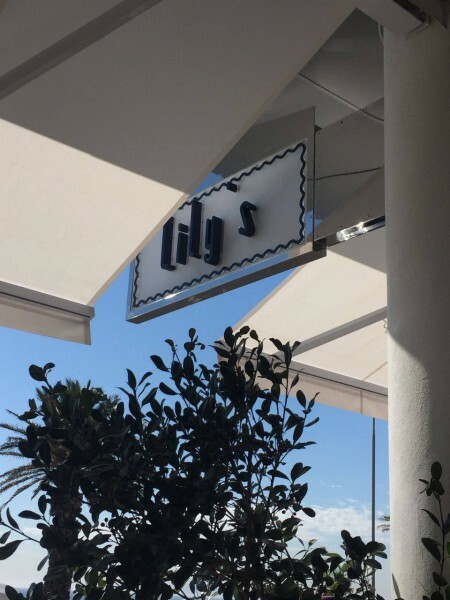 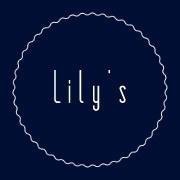 Lily's is named after the daughter of the owner and the stylish, unique interiors have been inspired by the owner’s wife. 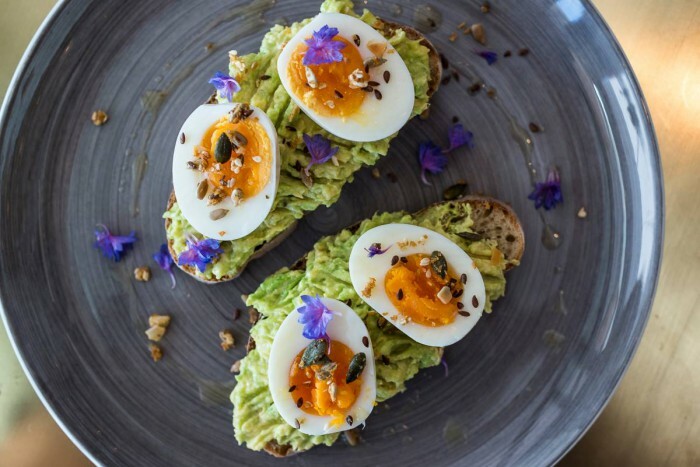 Fresh juices, smoothies and Green Omelette with spinach are a few of the breakfast options. 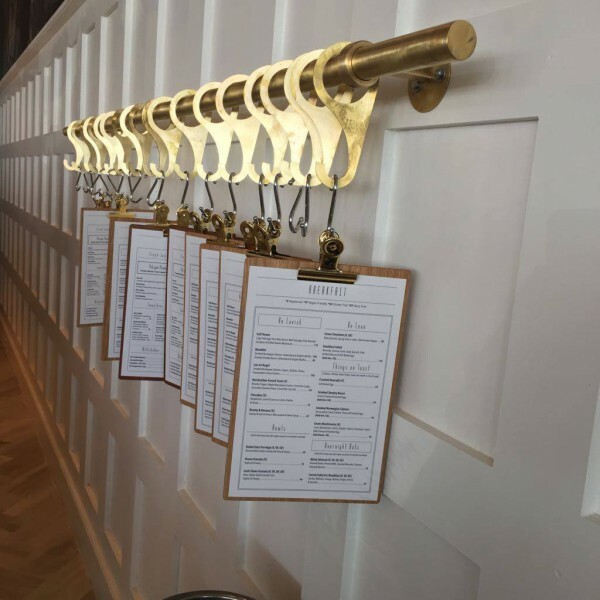 For lunch, there is a selection of sandwiches, salads and burgers. 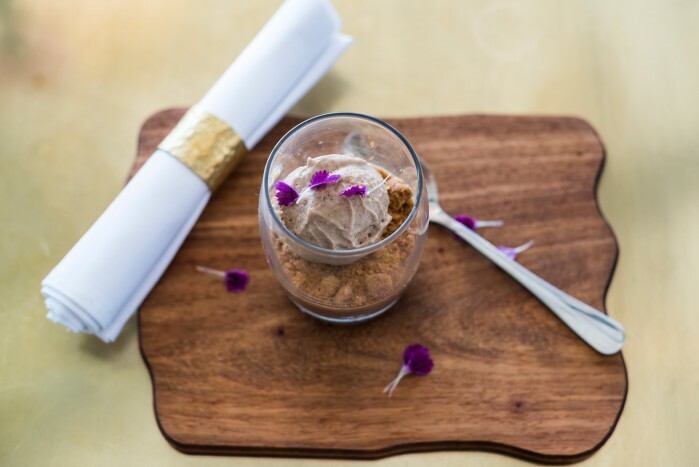 For dinner try Sesame Tuna, Crispy Confit Duck Leg and Chicken Supreme. 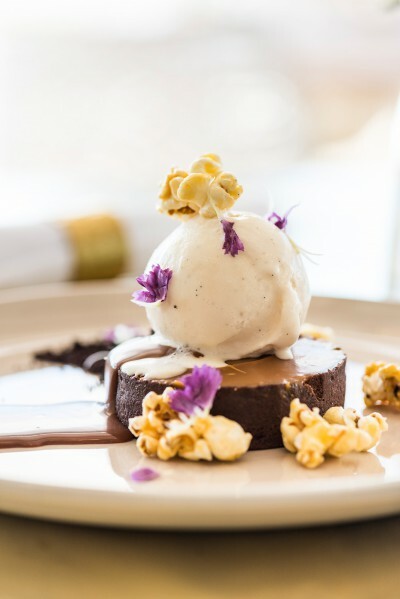 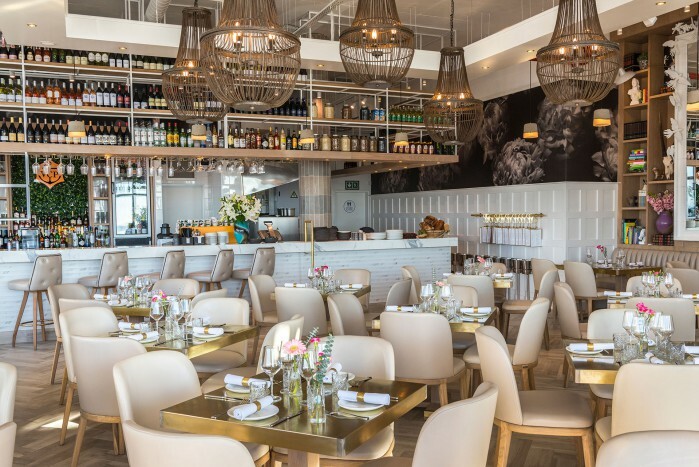 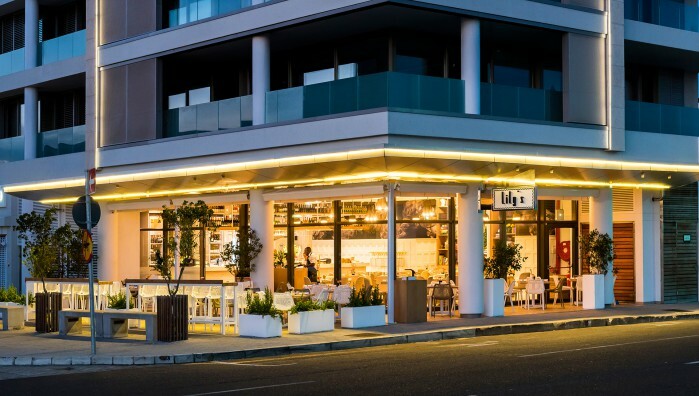 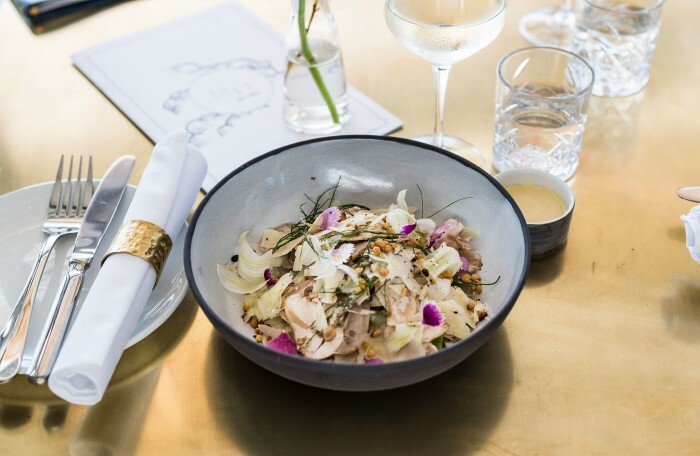 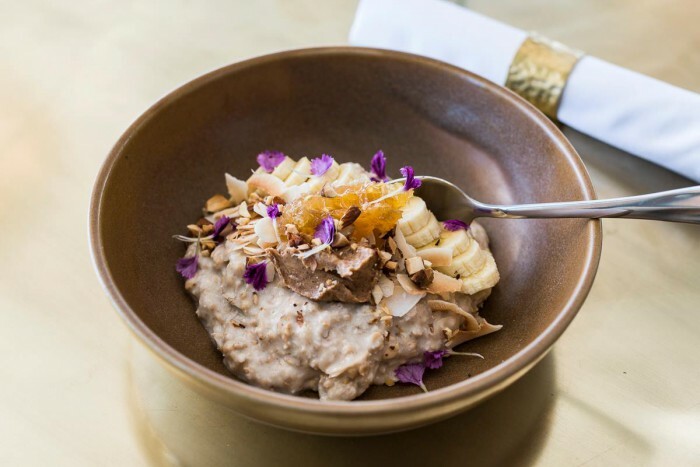 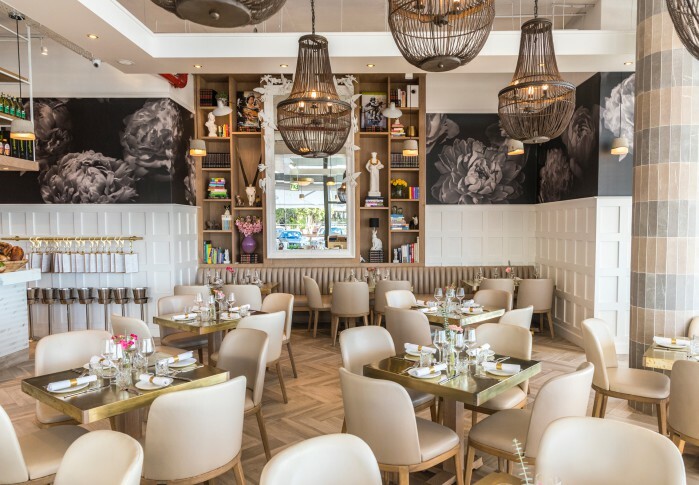 Lily’s is the latest edition to The Kove Collection portfolio, a leading hospitality group with restaurants and hotels at top locations across Cape Town.